Subscribe to Wild Bird Talking e-zine free. 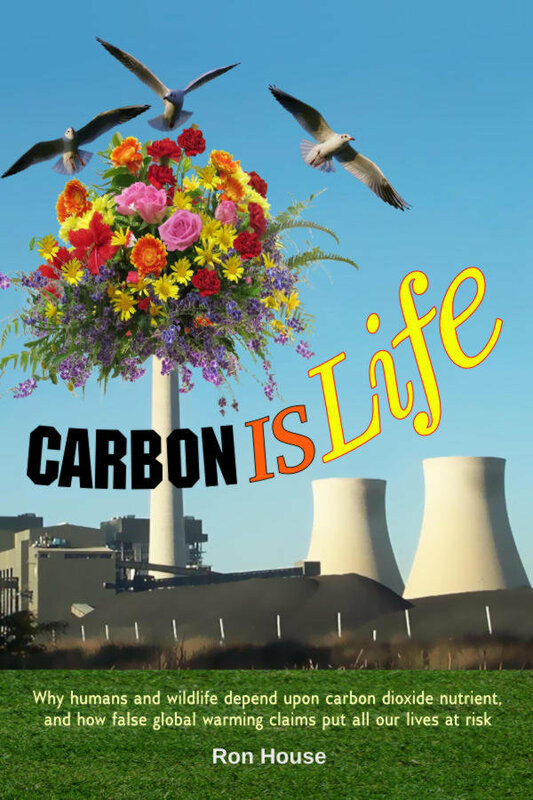 The story of carbon dioxide, the essential life-giving gas that feeds all life. Contrary to everything we have been told, our planet is currently suffering a carbon famine, with deadly consequences for the poor and for wildlife. Birds I View - Feathery Tales - Grounded! - Not Just a Bird! - The Sticky Beak - Wild Bird Talking newsletter - Winged Tips - Blogs - Contact Us - About the authors - Tell a Friend! Except as noted here, all content is copyright the Authors 2001-20017, and articles are licensed under a Creative Commons Attribution-Noncommercial-No Derivative Works 2.5 Australia License.